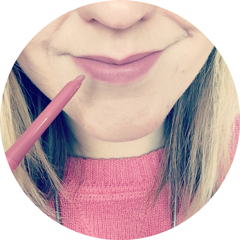 This month's Love Me Beauty Box offers another great selection of brands and products; there's makeup, skincare, haircare AND bodycare! As always there are three menus to choose from and I went for Menu Two, which contains four full size products and one sample size product. In one stroke, Smudge Proof Eyeliner outlines the eyes from morning until night. It's run-proof formula is also suitable to create graphic style eyeshadow. Delivers natural definition in one coat. Keeps lashes silky, soft and flexible. Thickens and lengthens. Smudge proof and water resistant. This expertly blended aromatherapy oil is enough for two to three baths or showers. Detox cleanses mind and body with essential oils of ginger, lemon, lemongrass and juniper. Organic Macadamia Nut Oil and extracts of Organic Millet Husks and Sage provide gentle cleansing to nourish and maintain the hair's natural suppleness. A really light daily moisturiser that's totally mineral oil free and paraben free. It gives skin all the hydration it needs while controlling shine and leaving a smooth, matte finish. The product I'm most looking forward to using from this box is the Amie Skincare Morning Dew Matte Finish Moisturiser. I still don't think I've found my holy grail moisturiser, so it's exciting to try another brand and see how my skin gets on with it. I've tried it a couple of times and my impressions are good so far. The contents of Menu Two this month are worth £31.30. If you'd like to get your hands on this month's Love Me Beauty Box, it costs £10.00 plus £2.95 postage, so you are really getting good value for money here. The box can be bought individually every month or you can purchase pre-paid subscriptions plans for 3, 6 and 12 months. 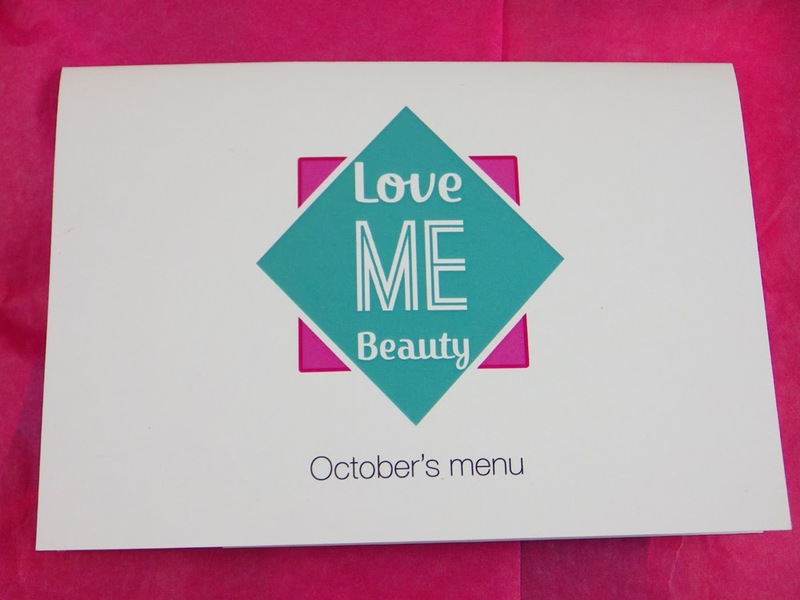 To check out the menu options on the Love Me Beauty website, please click here. This box looks great, but I don't think I'd ever buy from another subscription service again. I was very disappointed with my Glossybox each month, I'd rather just spend the money I'd spend on a box on something else :) Great review though. That moisturiser sounds really intriging, I've heard a lot about it! I would have been so happy with this box! I love anything Weleda, looks nice a nice beauty box!